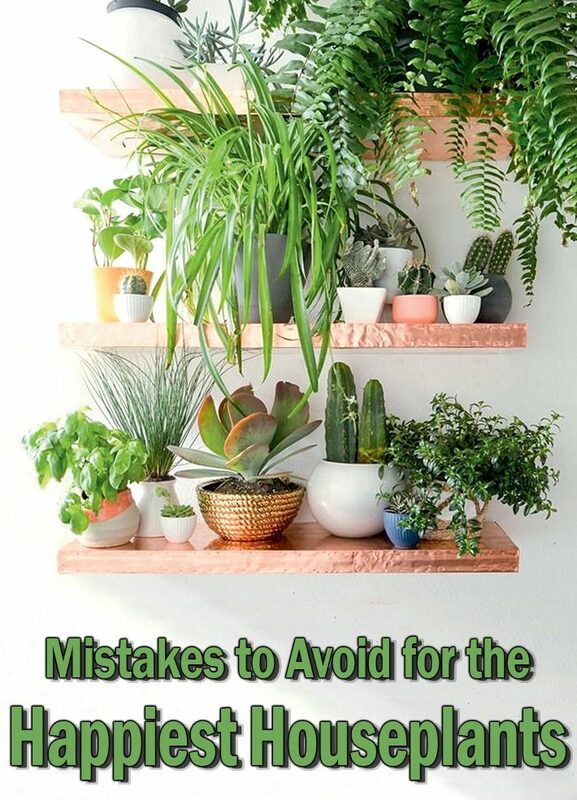 Here are 8 common mistakes indoor gardeners make; avoid them at your peril if you want happy, healthy houseplants. Refer to the how-to sheet you get from the florist or nursery, or the seed packet when you grow from scratch. To cut down on clutter, you can scan these papers and store them digitally. 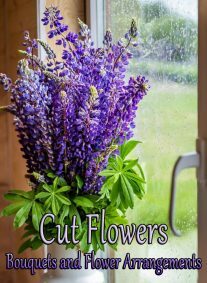 If you’re raising cuttings that you were given by a green-thumbed buddy, ask her or him for help. Still stumped? Send a photo to your local university extension service or a gardening forum to request identification and advice. 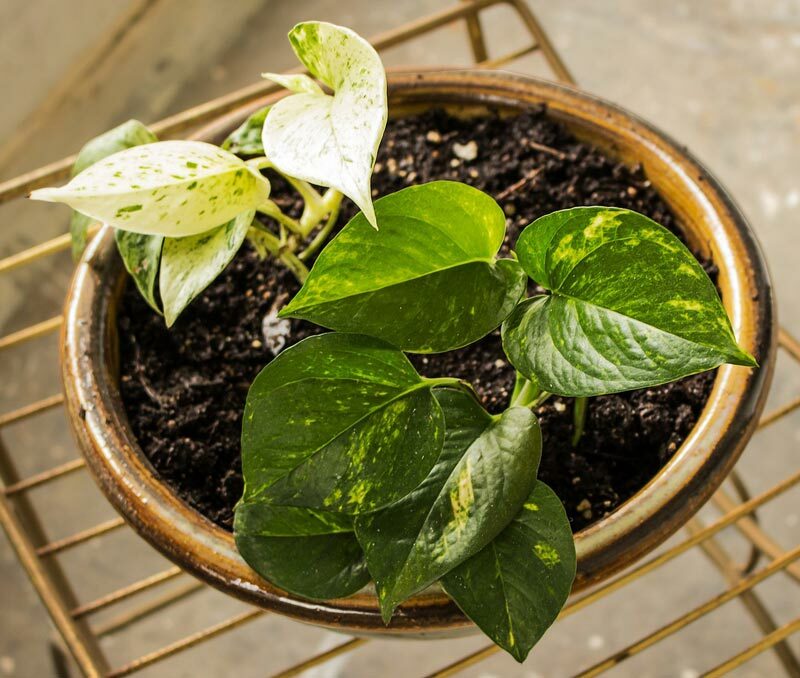 Overwatering, often combined with its evil twin, inadequate drainage, is the most common cause of death for unfortunate houseplants. An excess of water will flush valuable nutrients out of the soil and compact the growing medium, so that insufficient oxygen is available. It can even rot the plant’s roots. Resist the temptation to go to the opposite extreme, though. Severe underwatering can make a plant literally die of thirst. All plants appreciate growing conditions similar to those of their native environment. 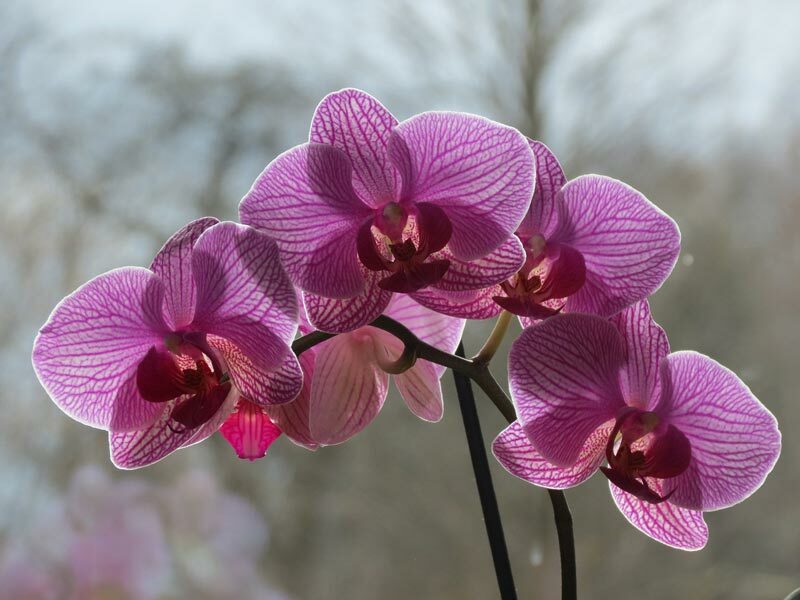 Check those care instructions again to find out whether a particular specimen prefers full sun or indirect lighting. Don’t forget to open up the curtains first thing every morning. 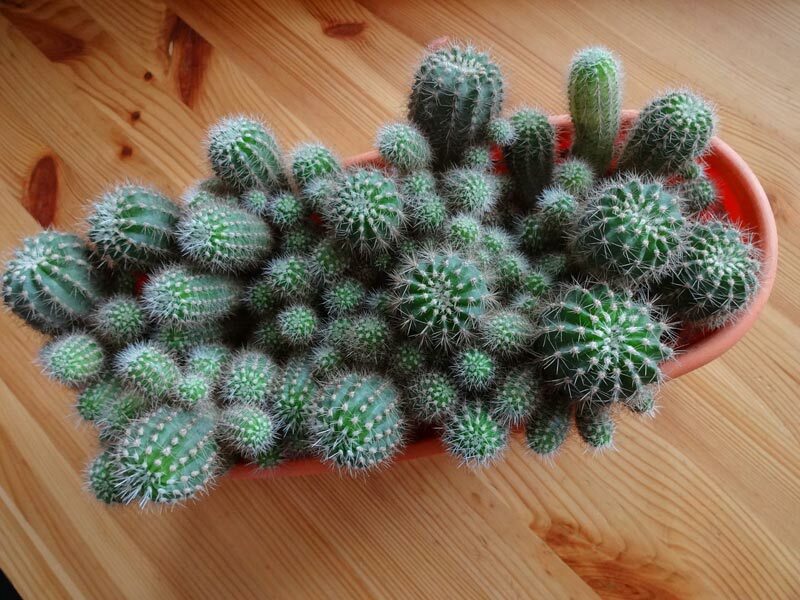 Healthy plants need to be repotted in a larger container with fresh potting mix once in a while (usually every 1-2 years), as they outgrow their old quarters. In fact, I generally repot plants shortly after bringing them home. Don’t go for a huge jump in pot size though; too large a container means too much soil, which will hold excessive amounts of water and may cause root rot. A diameter about 1.5 inches larger is just fine. Go for high quality organic soil (not the stuff you can dig up from the average backyard, which is too dense and might harbor pests or diseases). 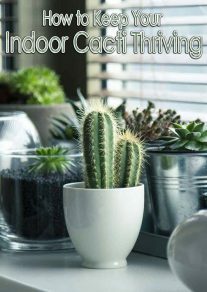 Use a kind that is suited to your plants — for example, sandy and fast draining for cactus or heavy and clayey for geraniums. 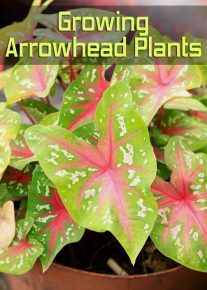 Check your plants regularly by gently examining their leaves, top and bottom. Treat any harmful creepy crawlies you see ASAP. The earlier they are caught, the better your chances of getting rid of them. In the early stages, insects may be removed by hand picking or spritzing the leaves with a stream of water. Spraying or washing with a soapy solution (include a few drops of essential oil such as rosemary or peppermint if you wish) is also often successful. 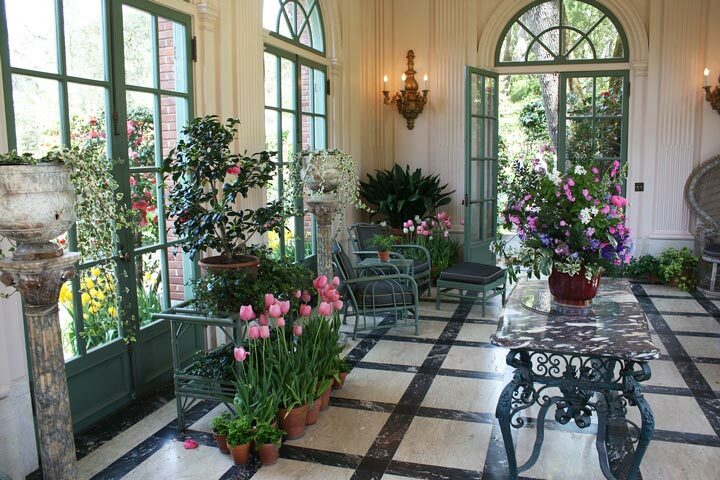 Houseplants appreciate the occasional change of soil to replenish depleted nutrients. Add an appropriate fertilizer or mix in some well-rotted organic compost for additional nutrition. 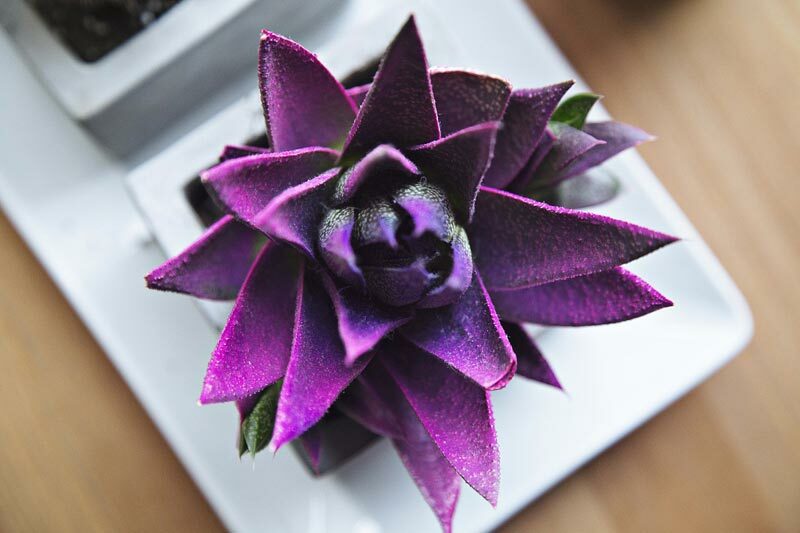 Every houseplant has its own individual needs, likes, and dislikes. Take the time to get to know them all and once you’ve found the spot where each of your beauties seems to thrive, keep it put. ← Learn Japanese Gift Wrapping Hack – You’ll Need it!